A while back I wrote a couple of articles on Google Plus and why I like it so much (Five reasons every photographer should be on Google Plus, and Top 50 photographers to follow on Google Plus). But when I try and get friends to start using it I usually get some form of this answer, “I just don't get it”. There seems to be some confusion or mystery around how to use Google Plus, and many people sign up, then come back and tell me there's nothing there or that it's a wasteland with no activity. I find it to be quite the opposite but that wasn't always the case. 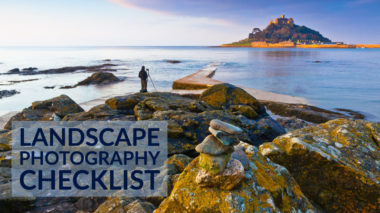 I found out how to make it work and now it's my preferred social media network to connect with fellow photographers. So I thought I'd make a little video to show you some of the features of Google Plus and how to interact with people on it. It's like any other social media network, you get out of it what you put into it. You can't just sign up, hang out your shingle and expect people to come find you. It does take a little work to get some “friends” but it's well worth it, in my opinion. Please watch the video below, then scroll down for any links mentioned during the walk through. Drink and Click: this is for getting together in real life and a chance to do just that, meet at a pub or cafe and have a drink and talk about photography, then go take some photos, then have another drink. Find one in your area to join or start one and lead it if there isn't one! I've done just that in Edmonton, AB, Canada. Artistic Google: this group takes Google street view images and transforms them into creative works of art. Expand your creative thinking with this one. Photo Talk Plus: live Google hangout every Wednesday evening with photographer interviews, discussions of what's hot and what's in the news and everything photo related. Usually some silliness as well! 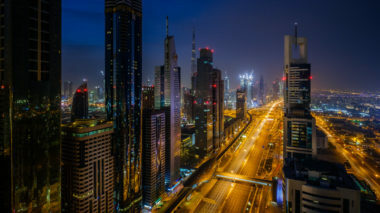 Trey's Variety Hour: every Monday evening Trey Ratcliff hosts a photography talk show where he usually features one guest and they introduce new photographers as “finds” at the end of the show. He doesn't have a page for his show it just shows up in his stream on Monday and when it's live you can watch it on Google or over on YouTube. It's also recorded to watch later. Well that should give you quite a few things to check out and dig into on Google Plus. Join some of the themes, watch some live shows and get into the chat room and participate. Join some live hangouts and meet some people. The ultimate example of how to meet someone on Google Plus – your husband! In the most timely of fashions I just learn today that two photographers that I met at the Google Plus conference and follow and chat with on Google Plus just got married! They met in a Google hangout and then in person and the rest, shall we say, is history! If you want to read about their story you can do so on Nicole S. Young's profile here. That's about the best example I could give you on how well Google Plus works to meet people. Congrats guys, wonderful news! Nicole is also an author with Craft & Vision (Finding Focus and MicroSTOCK), the ebook series that I think very highly of and recommend you get as many of them as possible. Most are only 5 bucks so what have you got to lose!? 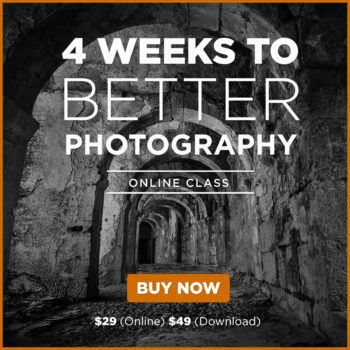 There's even a free one you can download (11 Ways to Improve your photography) and read to see if you like their books before you buy any more. Facebook is to connect with people you already know (family, friends, friends of friends, coworkers, and so on). 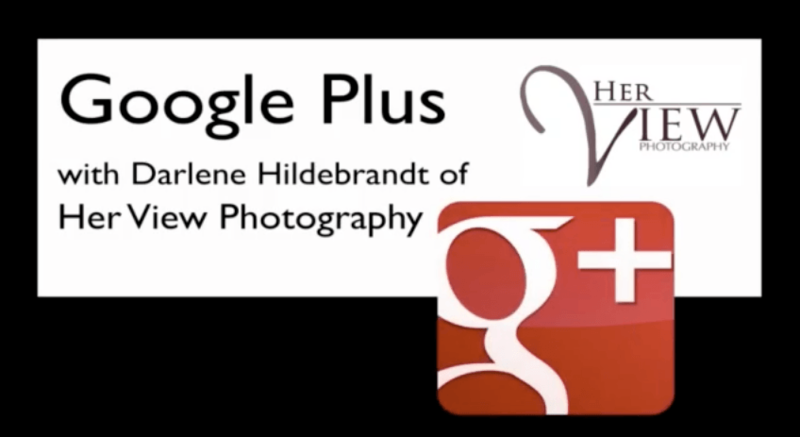 Google Plus is to find people that share your passions such as; photography, travel, food, wine, fitness, etc. and to interact with them. It is very difficult to do a search for the say, photography, on Facebook and even if you do find some you'll like get to someone's Page and not their personal profile. Then to connect with them you have to request they add you as a friend, which can be denied and possibly you won't even be able to see their content. On Google Plus it can be two way like that, or just one way with you following them and the other person choosing not to follow you back. But that's totally okay! You can still see their content and interact with them, how great is that? I've found that I've met people virtually through Google Plus and have myself gone on to meet some of them in person. I've done hangouts and have a regular bunch of folks that when we're online we pop into one and just chat about whatever comes to mind. But only after I started looking at other people's content, commenting on their photos, asking questions, leaving tips or compliments, did I really start to get things coming back my way. So if you're ready to give a go, I mean a really good effort, go set up your profile and add me to your circles and let's chat over there! If you're already on there come find me and add me, and feel free to leave a link to your Google profile in the comments below.